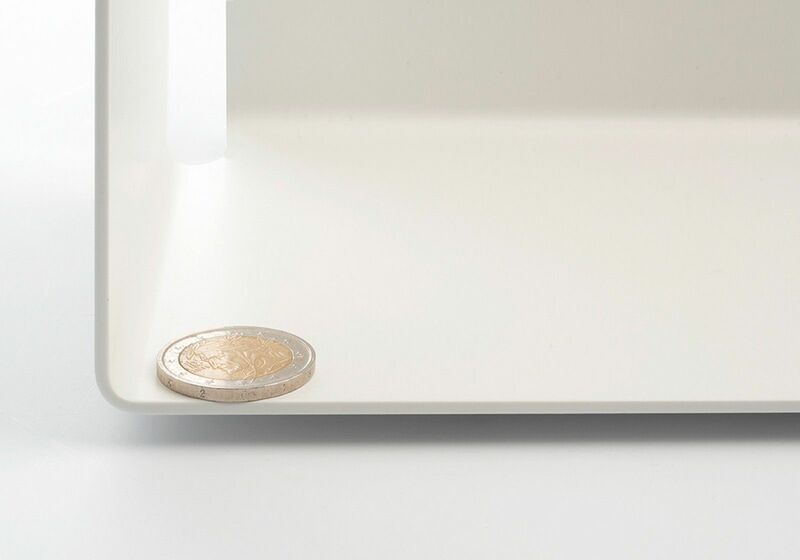 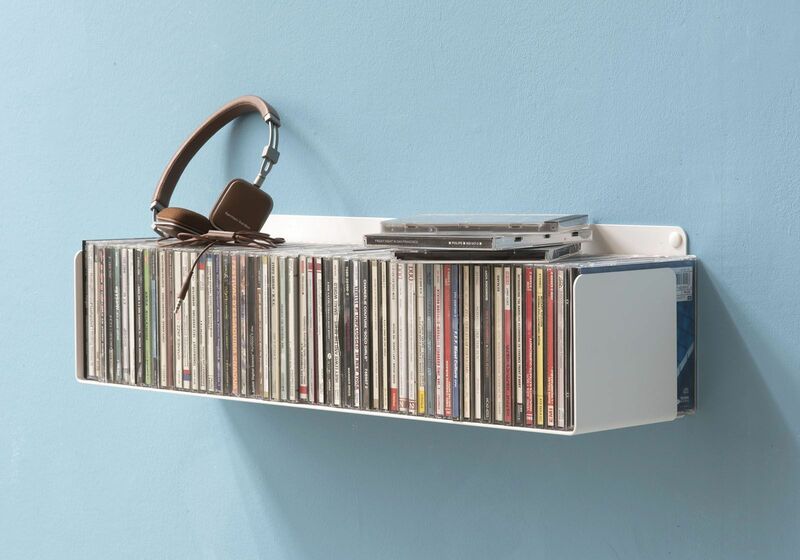 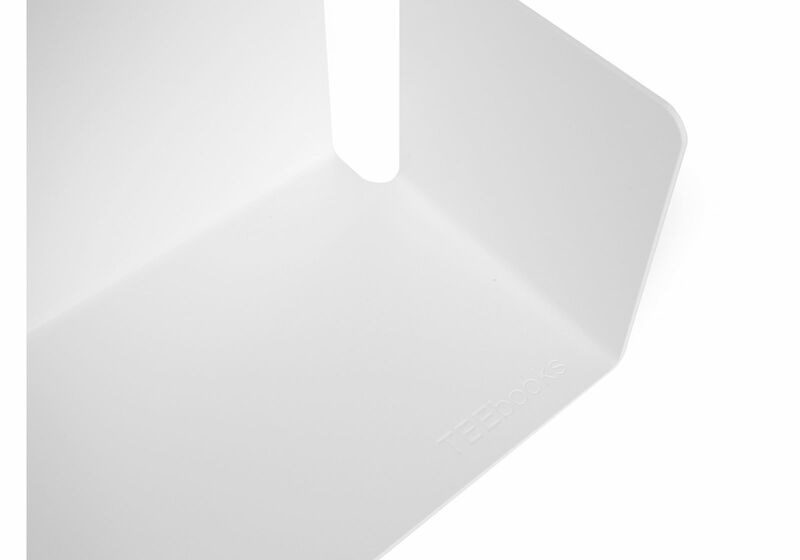 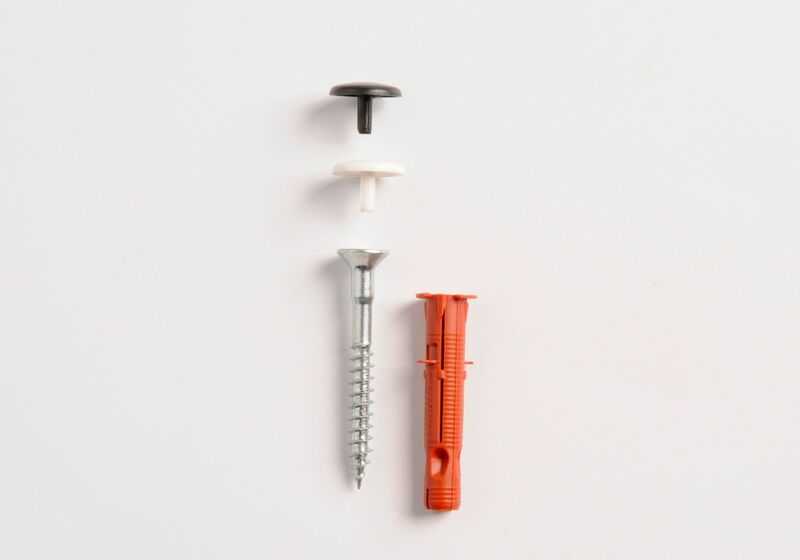 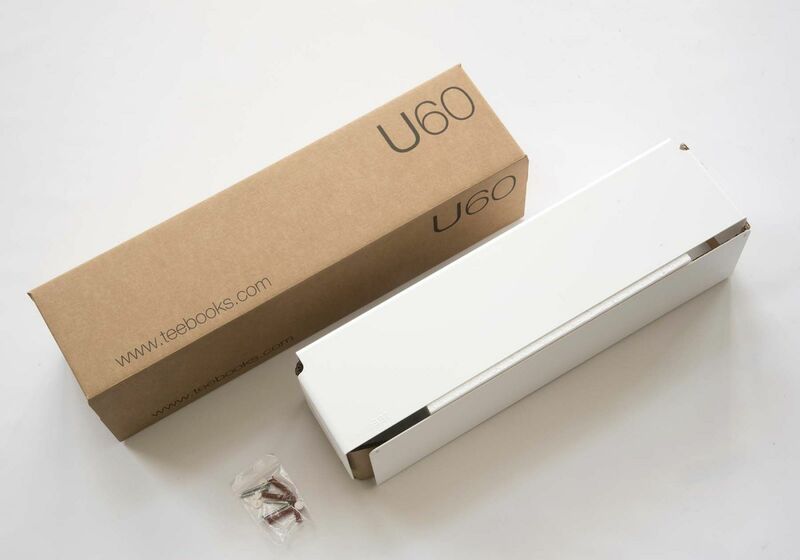 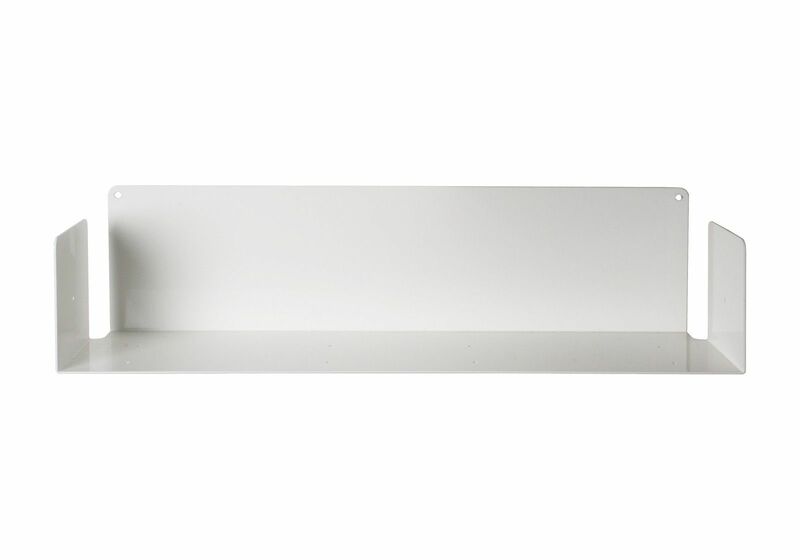 UCD wall shelf is simple and functional way to store your CD collection. 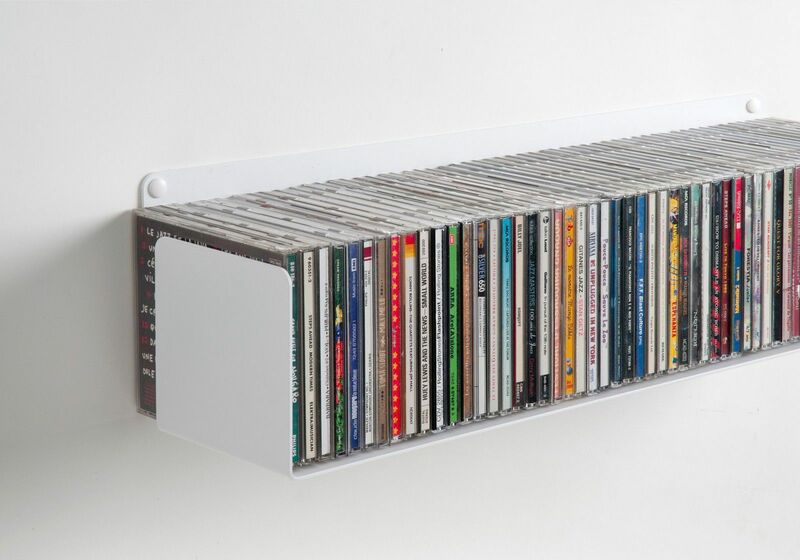 Can contain approximately 56 CDs and holds up to 44 pounds. 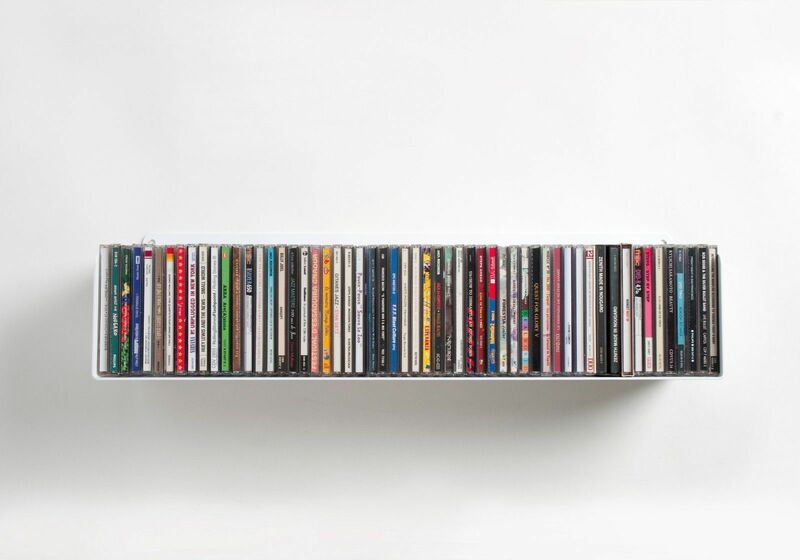 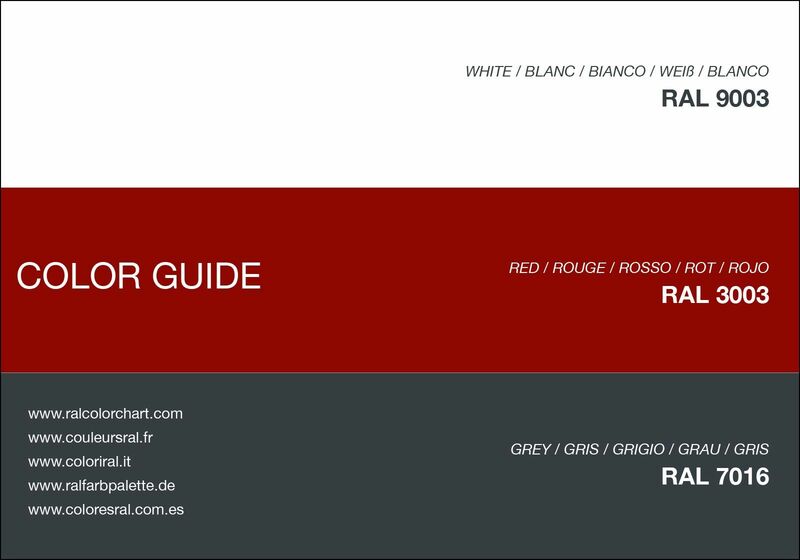 Create your very own CD shelving system ! 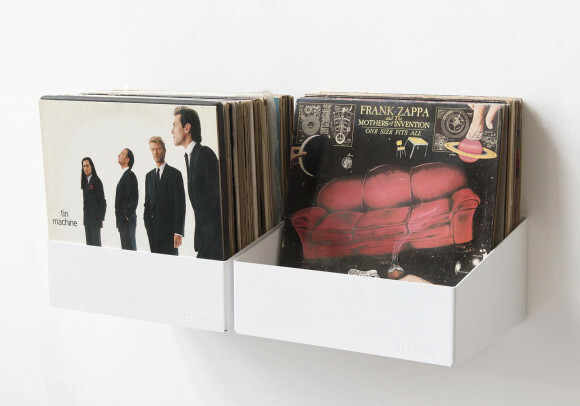 The two "TEEnyle" shelves are a handy and understated storage system to show off your records. 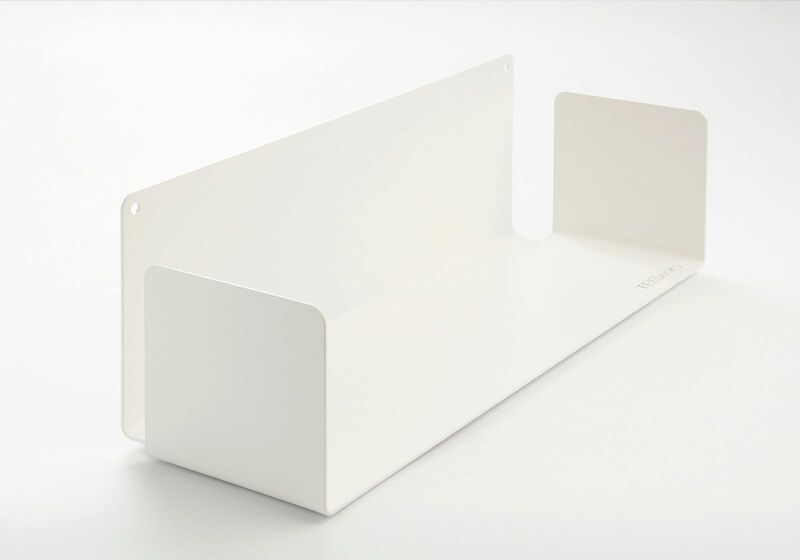 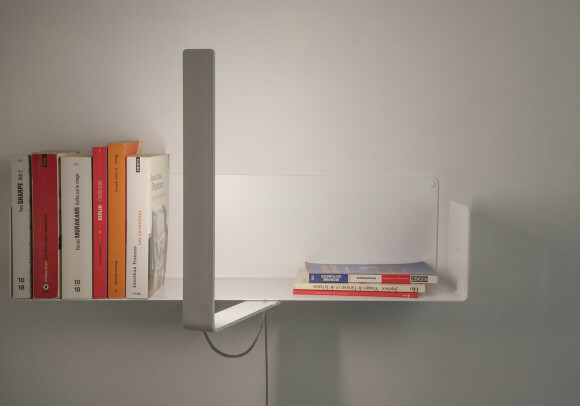 Shelf dimensions: Length 32cm x Height 15cm x Depth 25cm, Weight 3.5kg Material: 2mm thick steel Each wall shelf can hold up to 30kg and provides storage space for about 60 LPs.